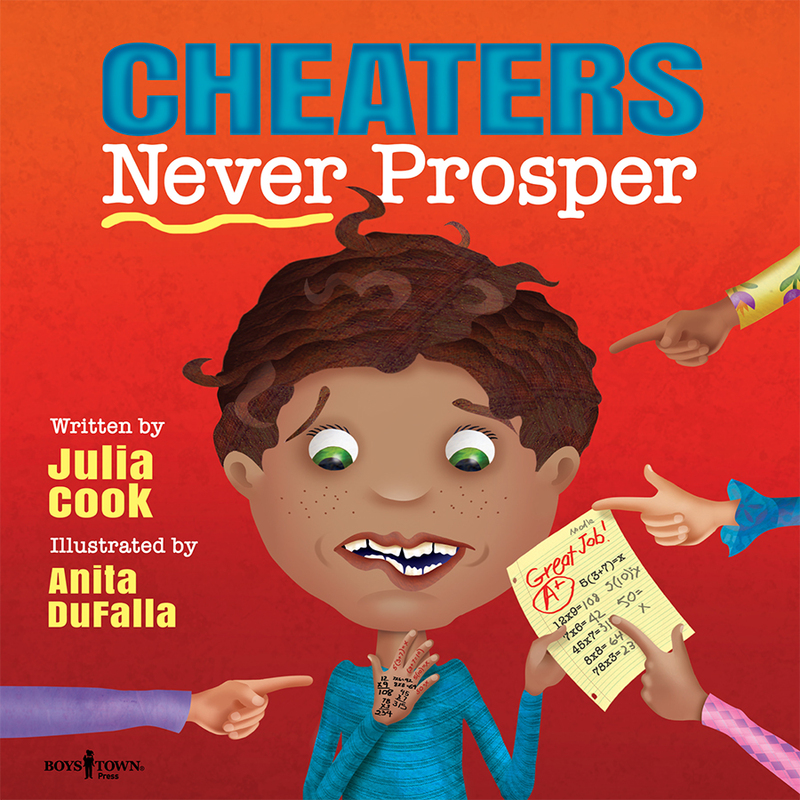 With titles like Baditude!, Cheaters Never Prosper and That Rule Doesn’t Apply to Me!, these stories deliver powerful messages about accountability and honesty. 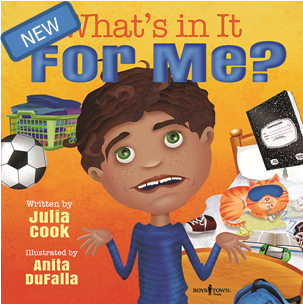 The series centers around Noodle, a kid who’s good at finding trouble, procrastinating and misdirecting blame. 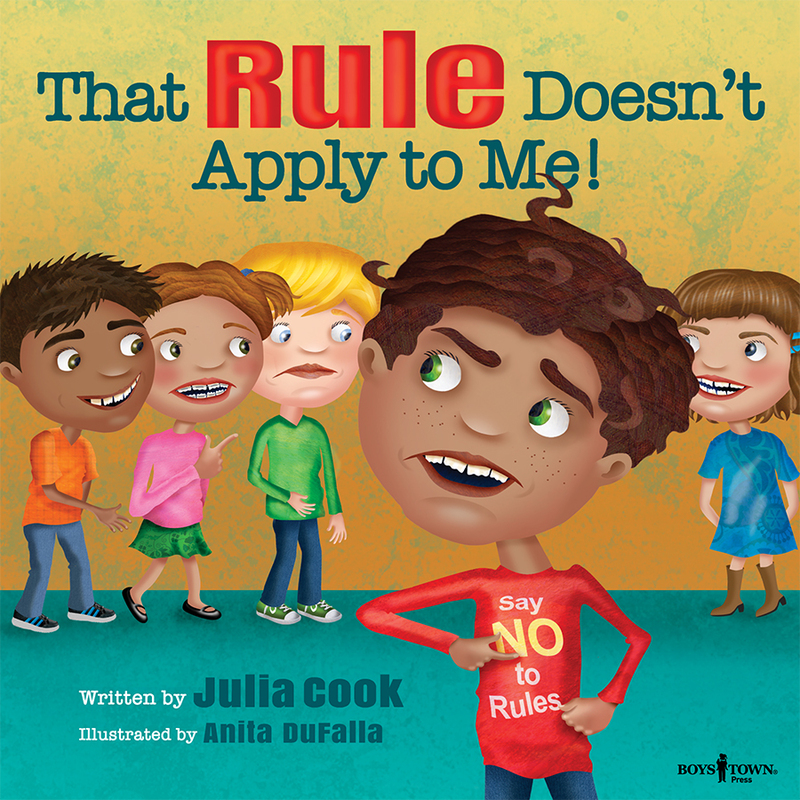 Despite his propensity for making poor choices, Noodle eventually learns how to take responsibility for his actions by learning essential social skills and heeding the advice of his forgiving family and a caring teacher. 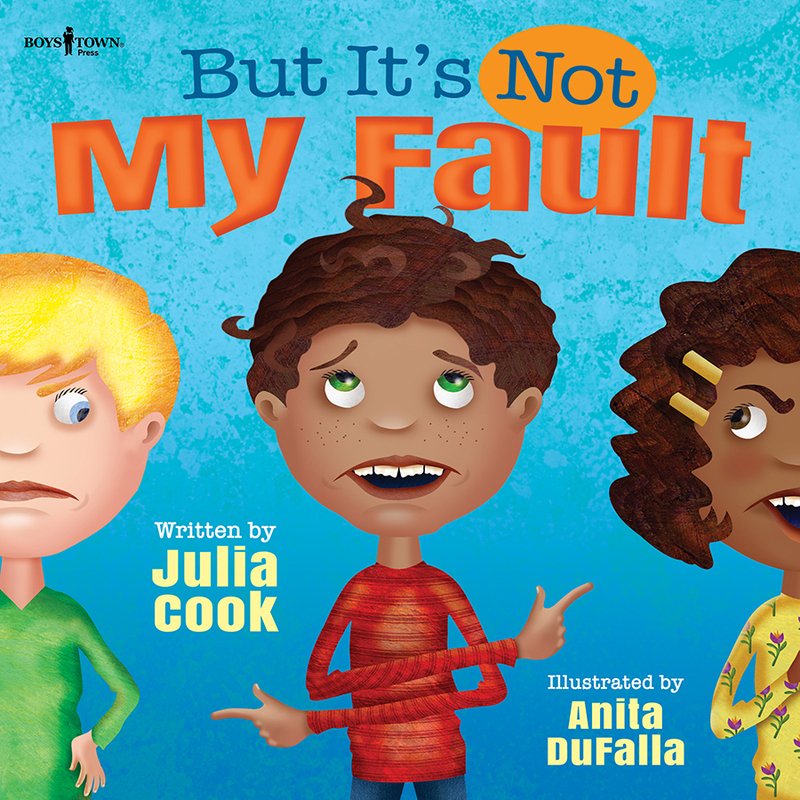 The Responsible Me! 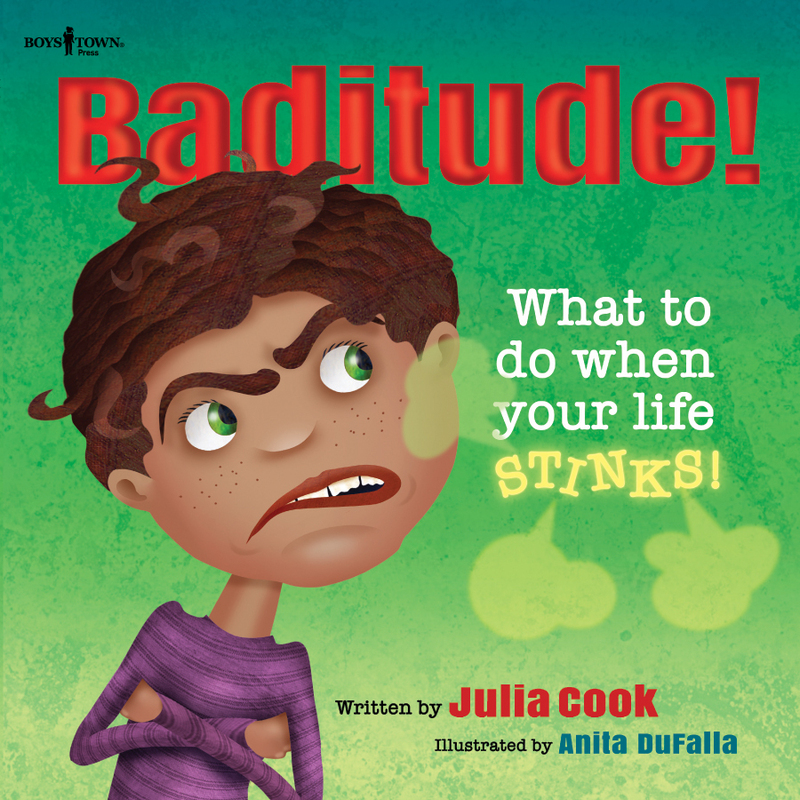 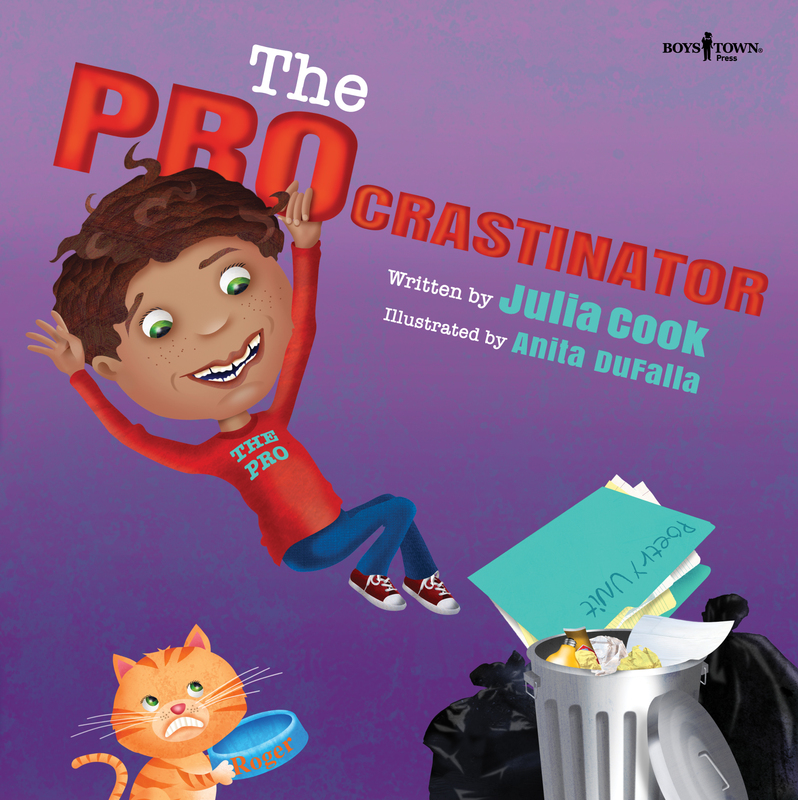 series is from wordsmith Julia Cook, whose wry humor and clever rhymes are loved by children, educators and parents.